Build your outfit from the bottom up with our range of women’s trousers. 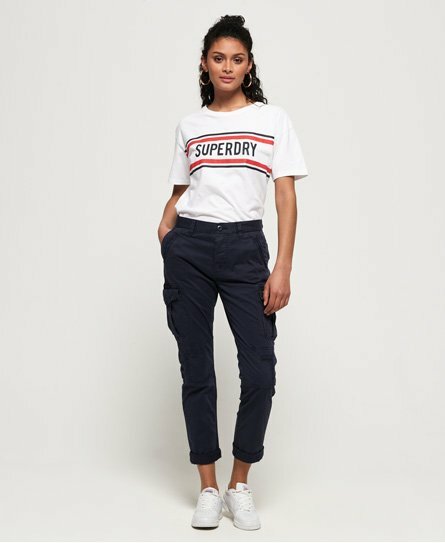 This season we have lounge pants, perfect for those lazy Sundays on the sofa, paired with a graphic hoodie you’re bound to feel super comfy, warm and relaxed. 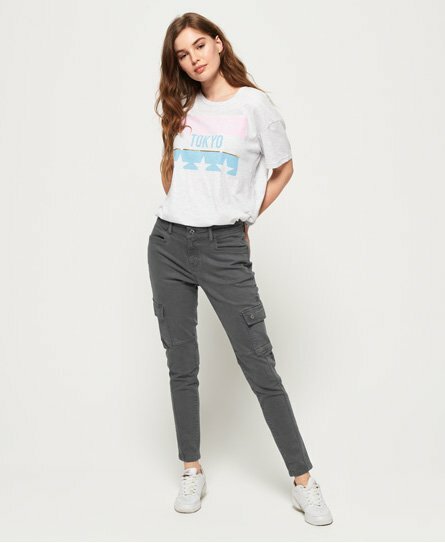 Our women’s chinos are perfect for dressing up for evenings out with one of our blouses, or dress them down with a cami top and a pair of sneakers for a casual day out. Don't miss our stylish leggings that are perfect for brunch with the girls or an early morning workout. Whichever style you choose, you’ll feel confident and comfortable in a pair of our trouser's for women.